Luke Schletzbaum spent 2017-18 at the University of Bonn, one of KU's Graduate Direct Exchange Partners. 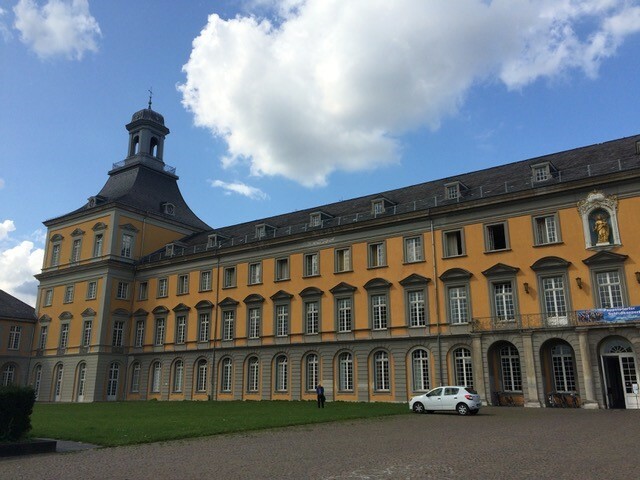 The GDX program at the University of Bonn has allowed me not only to travel and see some amazing European locations, but also has introduced me to a great number of international colleagues who are now great friends as well. 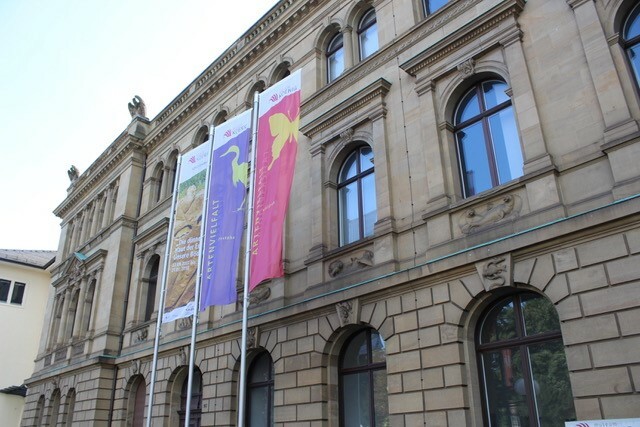 I’ve been able to take courses in the Alexander Koenig research museum, design and execute my own experiments at the Ecology institute, and go on collecting field trips to various national parks in Germany, with another field course taking place in Austria and Hungary soon. I think that pursuing the opportunity the GDX program had to offer was one of the best academic decisions I have made, because I’ve been able to collaborate with so many respected researchers and institutions in the short time that I’ve been here.